The Stadtwerke Bochum GmbH is a municipal company. 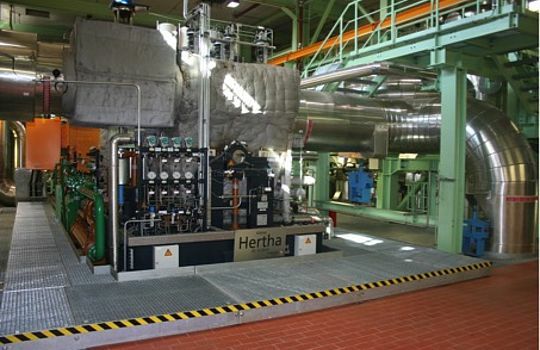 The Hiltrop cogeneration plant of the Stadtwerke Bochum comprises a complete system with a gas and steam power station for district heating and power generation with an electrical capacity of 44 MW. Inlet pressure 17,5 bar abs. Exhaust pressure 0,47 bar abs. This was for a gas and steam power plant (combined cycle plant) in which the hot exhaust gases from the gas turbine steam are fed into the turbine. The demands of the customer were high, with the requirement for a 2-stage heat condensation. 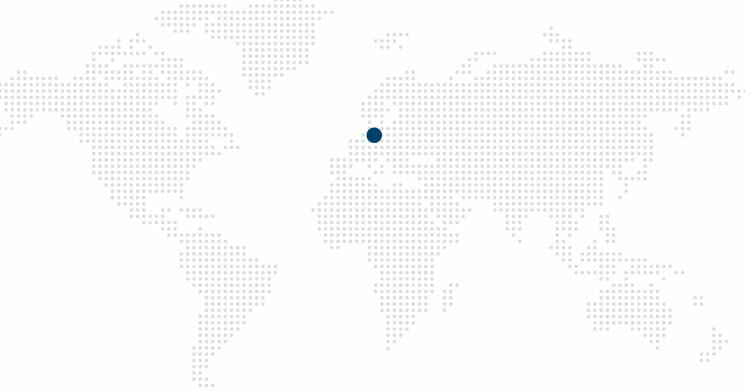 Besides this, an external planner from the company RMD of Munich was engaged with whom we had already collaborated and could now once again implement an innovative project together. 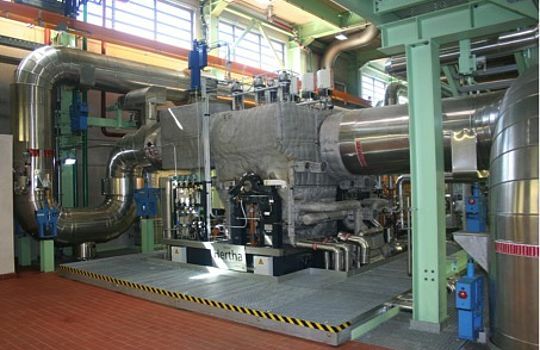 The steam turbine package was awarded on a turnkey basis so that besides the turbine, we took on a large proportion of conventional plant building with heat condensers, converter station and the complete pipework and cabling within the turbine house. Because the building for the plant was tightly dimensioned there was an additional spatial challenge which necessitated close collaboration with others involved in the building. The functional and spatial integration of the scope of supply was achieved through intensive collaboration with the customer and the planners. With generously designed pipelines and equipment we were able, after commissioning, to generate even more capacity than we had originally sold. After a successfully completed trial operation and performance test in the spring of 2015 the turbine plant has been running smoothly.